I have to be honest. I returned to this TV series this season because the Frozen characters came alive (and I missed staring at Killian). Most people are probably frothing in the mouth because the Frozen fandom has survived a year, but since I’m not most people as a forever kid at heart, I am not yet exasperated at how much more they can utilize the storylines in this already complicated little town in Maine. I’m surprised to see how Henry has grown, how finally Killian and Emma have officially got it on, Regina finally manages to get a love life, and a sorcerer’s powerful hat that looks like Mickey Mouse’s is this season’s most coveted magical treasure. 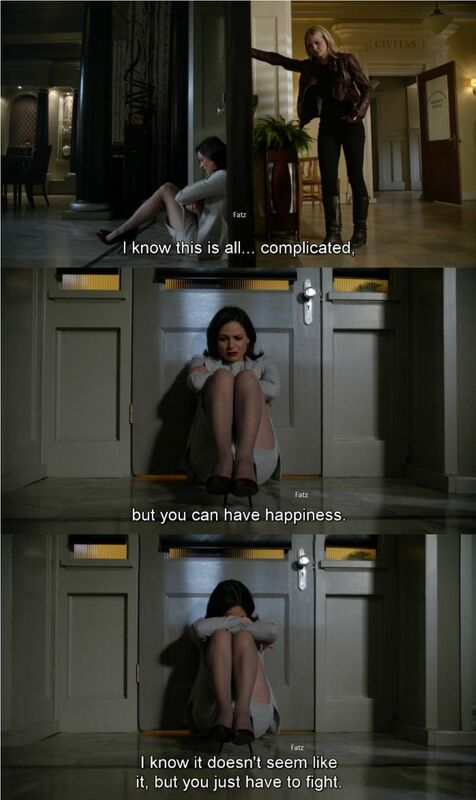 However, their happiness is temporary when Emma couldn’t control her power and is suddenly the town’s most dangerous person, the neighborhood ice cream vendor turns out to be none other than THE Snow Queen with an amazingly elaborate plan that crossed two universes, and Maid Marian is the wife that literally freezes the budding love affair. Flashbacks to the backstory of the Snow Queen had finally brought light to the origins of Elsa’s power. More flashbacks on why Anna went MIA revealed how she and Belle already met on an adventure (glad to know she had her share of exploration). All interwoven interactions finally led to this season’s very moving finale where I am a puddle of tears in this “I FEEL SMALL & UNLOVED” theme which echoes among the characters, heroes or villains alike. Craving for love and appreciation (and failing to get it) is the most painful part of the human condition as we all are longing for companions to lean upon in this world. Hence, The Snow Queen’s long-standing patience that evolved into a crazy indirect massacre plan was a painful ending. To gain love with selfishness is an antithesis, and her sacrifice for redemption was just too late and too sad. 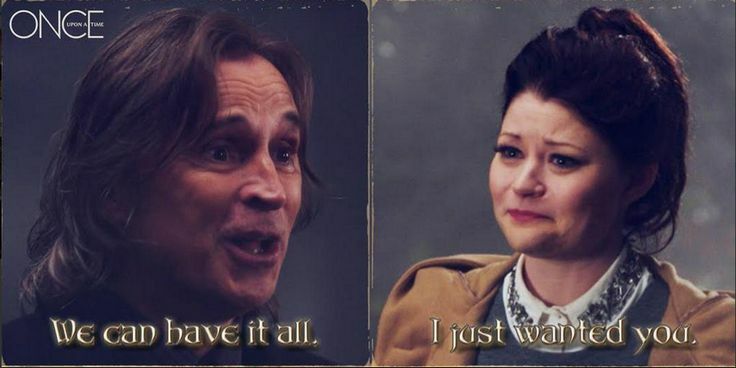 Rumple is in the same boat too, unfortunately. But we all know that karma was just waiting for him beyond the town line. 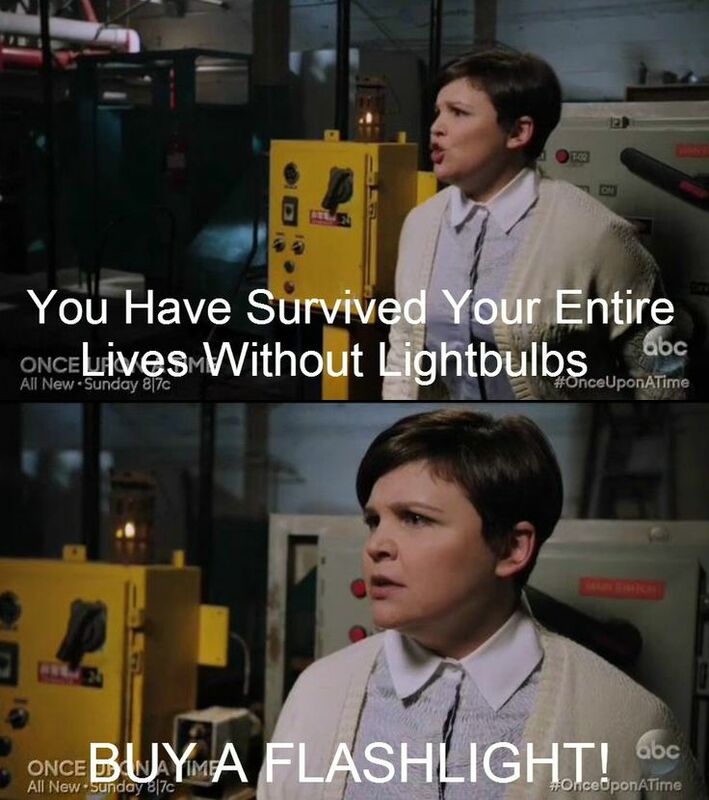 On a lighter note, Mary Margaret’s sass is back. Her mommy hormones are bringing it back. And am sure the little humans will be missing the wonderful sisters from Arendelle because they’re very much like their animated selves. 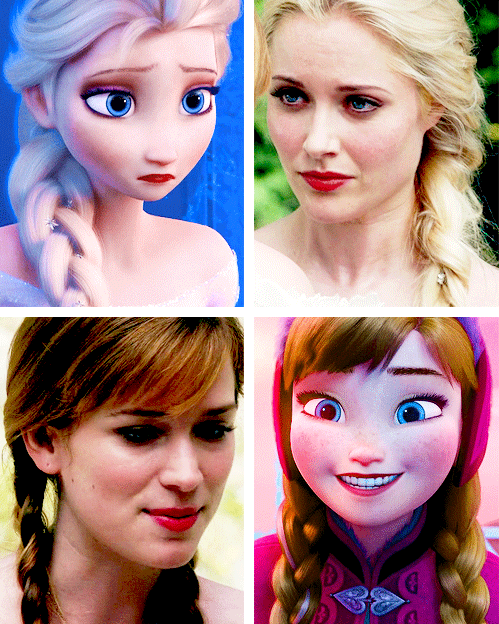 Elizabeth Lail (Anna) is sooooo adorable. Most storylines have been concluded this season. With Rumple kicked out of Storybrooke and powerless as of the moment, is there anyone more exciting than him who can wreak havoc in Storybrooke? I will be watching for their developments. If I am interested enough, I’ll keep tabs on season 5. I wonder how long they could keep on connecting every fairy tale character in the land. Looks totally badass! I wonder why I kinda got bored with the books. I tried finishing the series. TWICE. Now, I’d rather watch the movies.